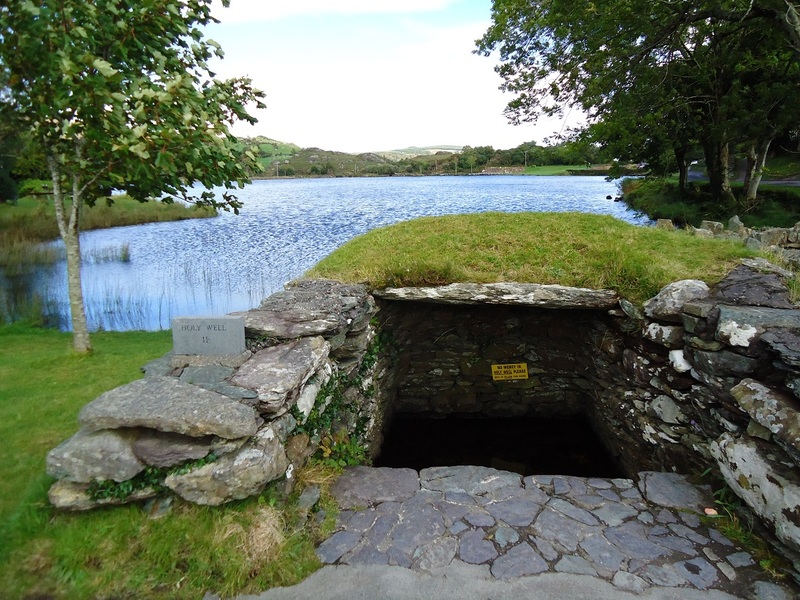 Back in ancient Ireland, we know that those areas where water emerged from the earth (springs and wells.) were held in great reverence by our early ancestors. 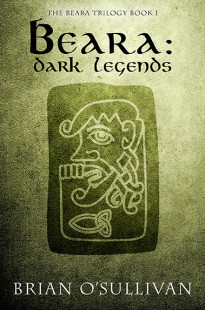 We know this, not only because of the huge number of valuable votive offerings recovered from such locations, but because of the prehistoric patterns still discernible, just below the surface of more contemporary rituals that take place at such sites. In prehistory, tobair (wells and springs) conveying water up from deep within the earth, were believed to be conduits for imbas – esoteric or forbidden knowledge – to enter the world. As a result, those areas where water emerged for the ground were considered highly sacred. Ancient communities gathered around such sites for occasions of note but also to celebrate significant social milestones that involved a new start, often symbolised through cleansing rituals. Over time, the waters of these wells and springs were also believed to have great healing powers, often specific to a particular body part or ailment type. As a result, the wells grew in popularity, with many people visiting to drink the water or bathe in them. In addition to their healing properties, sacred wells were also believed to be a means for people to commune with those ancestors who’d passed on. For that reason, when an individual or a community were in a bad way and sought the intercession of the ancestors for improved health, good fortune, crops, good weather etc., they’d assemble at the sacred wells to seek their favour. One of the key means of obtaining such favour was through the use of votive offerings and, generally, it was believed that the more value and the more worth an object had to the supplicant (in other words, the greater the sacrifice), the more likely it was that they’d be heard. That’s why the discovered deposits include beautiful artefacts that range from decorated golden bridles to highly ornate weapons, to gold and silver broches and so on. 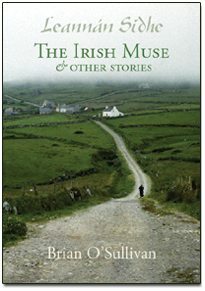 When the Christian church came to Ireland (around the start of the fifth century), they initially established churches and holy communities around those areas where people tended to gather (such as the venerated wells). Gradually, over time, the Christian church took those sites over, replacing the existing pre-Christian rituals with their own (this is, for example, where the whole ritual of baptism comes from) or claiming their healing powers to be the result of miracles by Christian saints. This was also where the concept of a ‘sacred well’ was irrevocably transformed to ‘holy well’, with all of the associated religious trappings. These days in Ireland, most sacred springs and sacred wells are now known as St Patricks Well, St Brigit’s Well, St Senan’s Well etc. and the patron days (the particular day when the celebration of the well takes place) are usually linked to the Christian calendar. 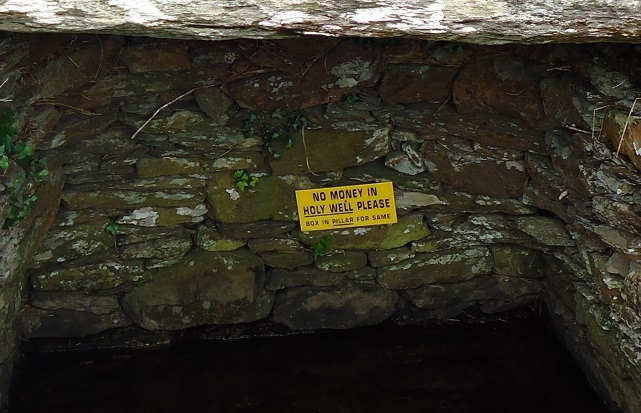 With the erosion of Gaelic culture and the old belief systems through colonisation and Christianity, sacred wells are now most often sold by the Irish tourist industry as quaint little “mystic wells”. Every time a busload of foreign tourists are disgorged to study the ‘mystic well’ therefore, they invariably interpret them as ‘wishing wells’ and depart, leaving them half-full of euro or two-euro coins. It’s hard to feel any anger towards them, of course. They don’t know the background to such sites and most Irish bus tour companies transporting them have no real idea either (and in the quest for commercial gain, don’t particularly care). The key frame of reference that most tourists tend to operate from therefore are ‘fantasy’ or fairy-tale stories from the likes of Disney, the sanitised Brother Grimm tales and so on. 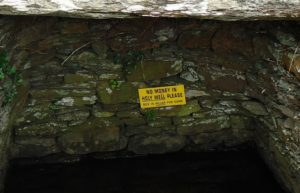 This ‘pollution’ of the sacred wells increasingly pits the objectives of commercial tour companies against the values of local communities and that’s why we’re now seeing increasing numbers of signs asking people not to throw money in the scared/holy well (although contributions to its upkeep are usually welcomed in a separate collection box). It seems foolish to me that tourist operators continue the whole ‘fantasy’ style approach to sacred sites like this and don’t pass the genuine story onto their customers. Most tourists would be happy to hear the true story of sacred/holy wells and an accurate explanation would ensure they have a greater understanding and respect for what they are seeing. This, in turn, would appease those local communities who have to take care of the sites. At the end of the day, truth and authenticity is a win-win situation and, quite frankly, always a far better outcome.